BTS' ARMY in Japan showed up at the airport to show their undying support for BTS. On November 10th, the fans greeted BTS at the Haneda Airport as the group arrived for their Japanese dome tour. 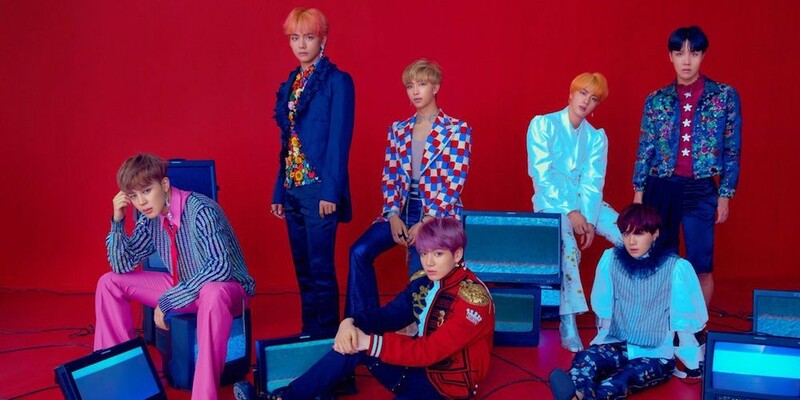 Despite the fan base's collective 'Purple Campaign' rule, which discourages fans from showing up at airports to ensure the artists' safety, the Japanese ARMY had made an exception in light of recent issues involving Jimin's shirt and the�Japanese media channels eventually withdrawing their invitations from BTS. Although the rule had been broken, Japanese fans still kept their distance and let the boys pass through peacefully at the airport. As seen in the fantaken video below, member RM is seen putting his hand on his chest, as fans speculate to be a sign of his unwavering gratitude despite diplomatic issues. Their support means a lot right now and it's really appreciated.